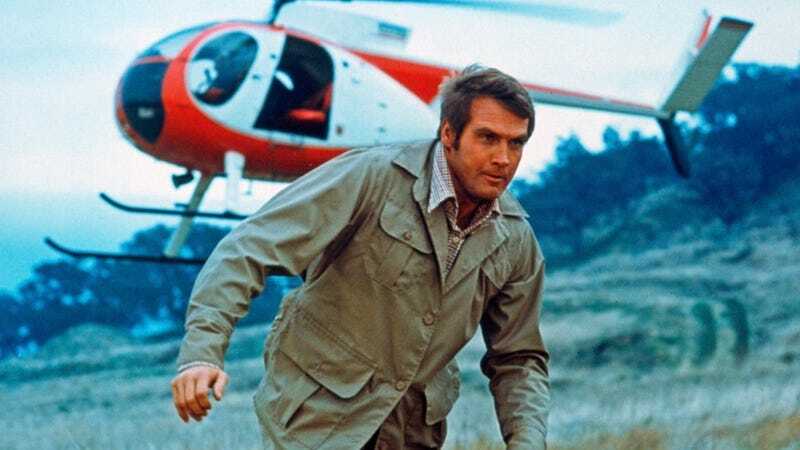 Lee Majors was once The Six Million Dollar Man. Now, Mark Wahlberg is finally adding a few zeroes to that number. Who&apos;s Ready for Mark Wahlberg as The Six Million Dollar Man?